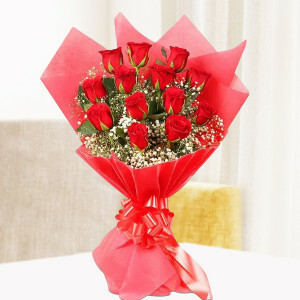 Fill your darling’s heart with overwhelming love by sending Valentine Flowers to Bangalore with MyFlowerApp. 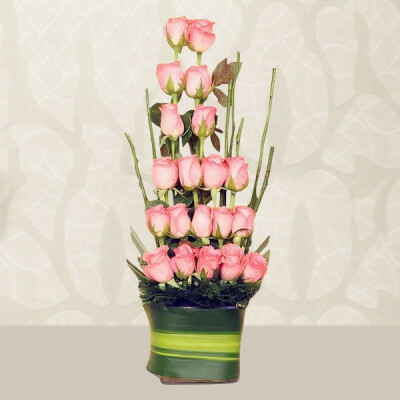 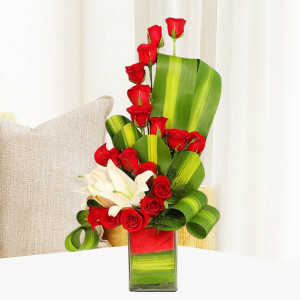 Select elegant roses, orchids, gerberas, and more set in beautiful floral arrangements, vases, bouquets, and baskets. 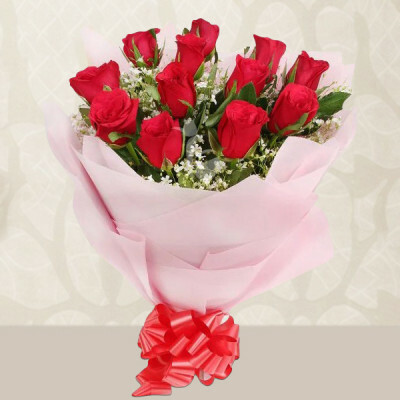 We will deliver anywhere in Bengaluru, whenever you want. 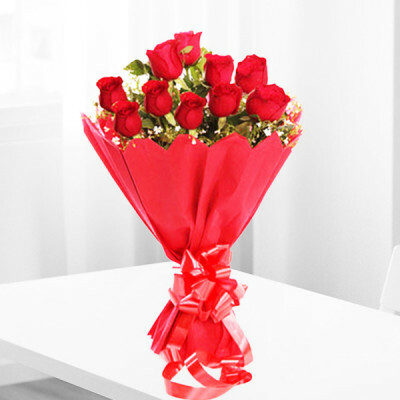 Make this Valentine's Day 2019 magnificent for the love of your life by appointing MyFlowerApp as your Cupid. Select bouquets, vases, or baskets of their favorite flowers or get floral arrangements of the traditional red roses – simply choose their preferred Valentine Flowers and send them to Bangalore. 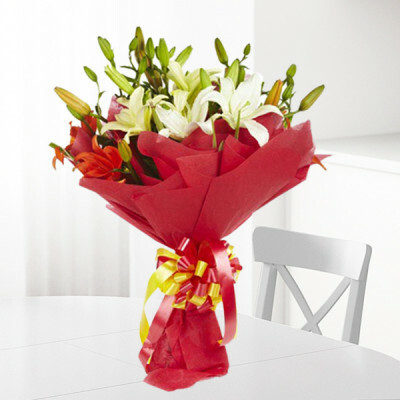 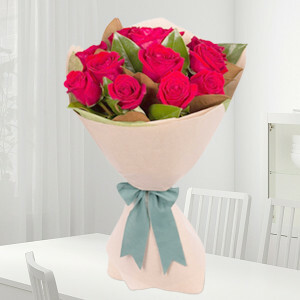 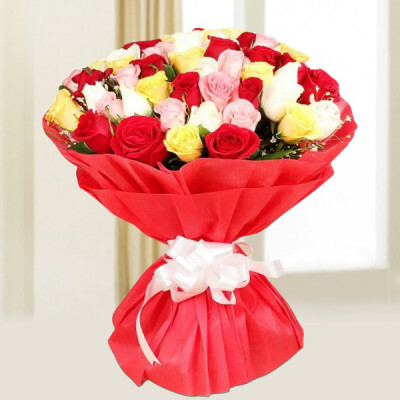 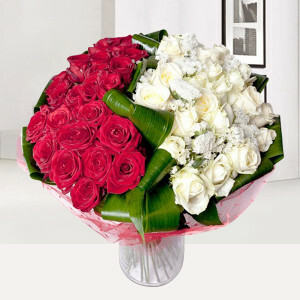 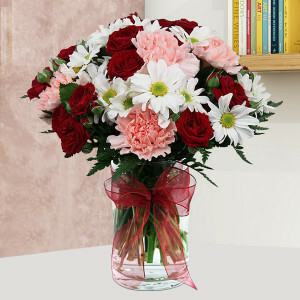 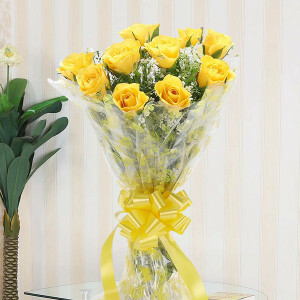 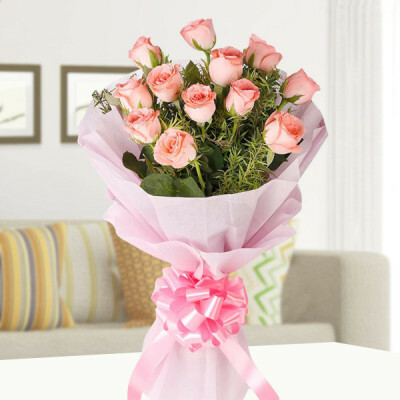 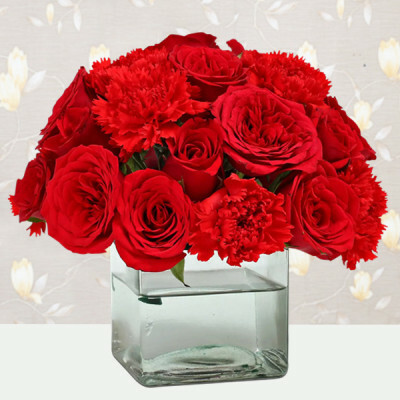 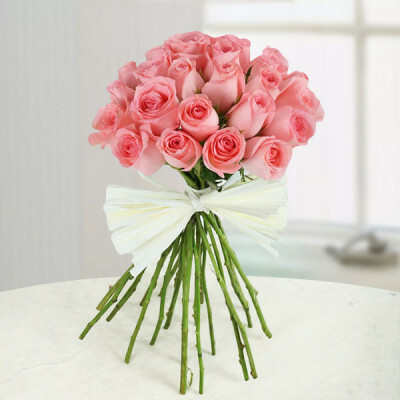 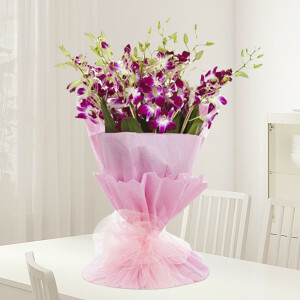 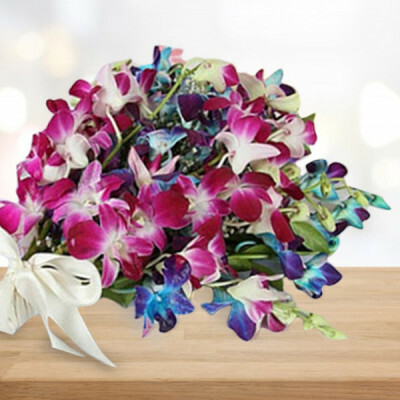 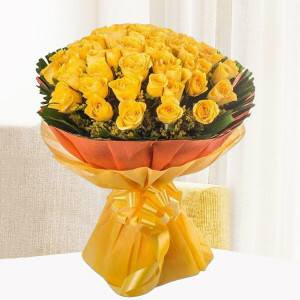 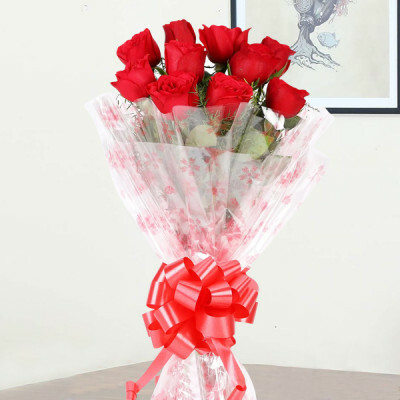 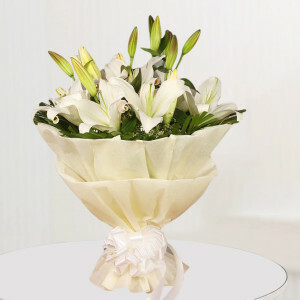 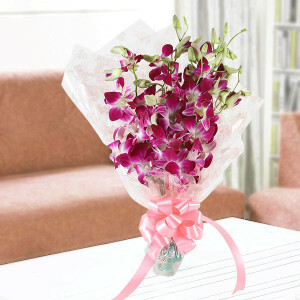 We will deliver your love along with these gorgeous flowers anywhere in the Garden City of India with free shipping. 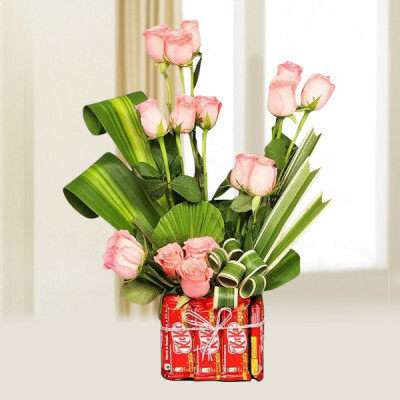 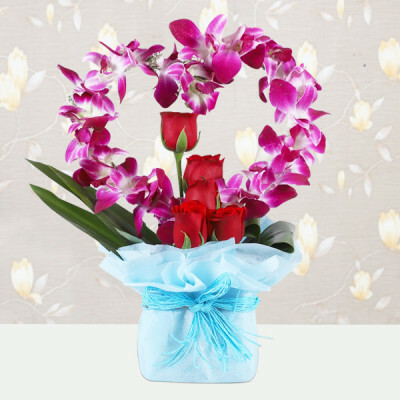 You can also get their favorite flowers set in designs of your preference or choose from our extensive range and add their favorite Valentine Gifts to the combo. 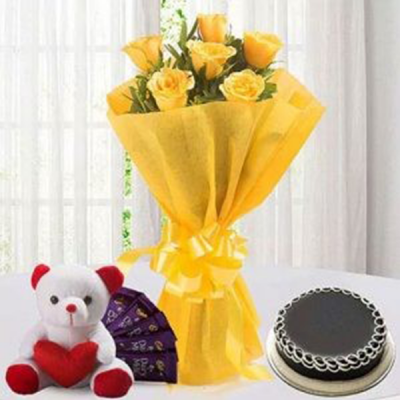 From red velvet cakes in heart-shape to Ferrero Rocher, teddy bears, and personalized Valentine Mugs, you can add anything you wish to the mix and we will come through for you. We cater to everywhere in Bangalore, including Dharmaram College, Kendriya Sadan, Cox Town, Ramamurthy Nagar, Kothanur, Frazer town, Peenya, Whitefield, and more. 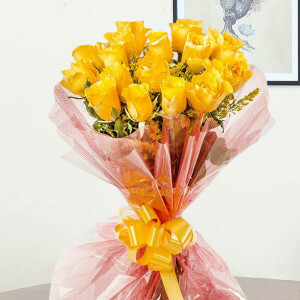 Every flower has a meaning behind it. Where a red rose signifies true love and passion, a lily suggests innocence and beauty, whereas an orchid means love, luxury, and beauty. 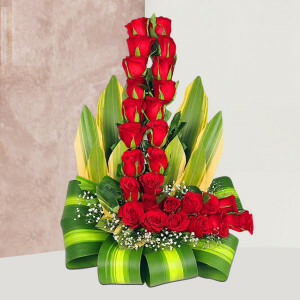 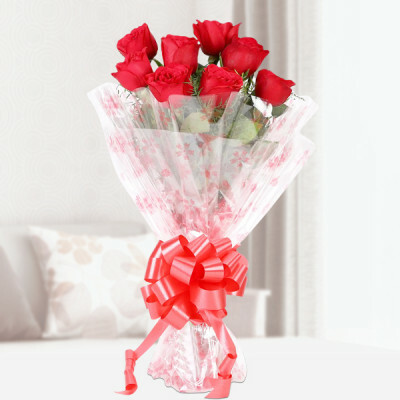 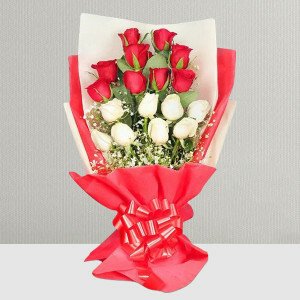 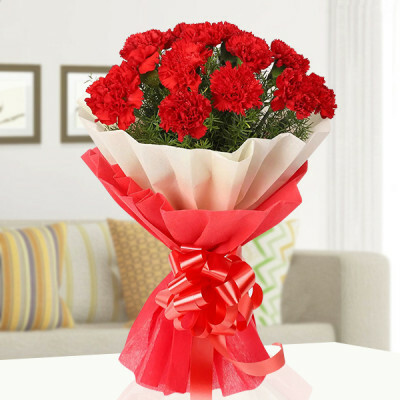 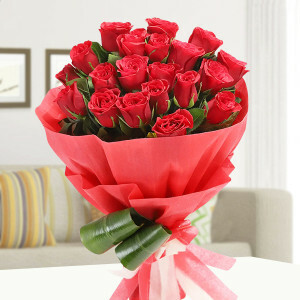 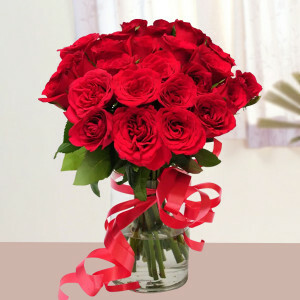 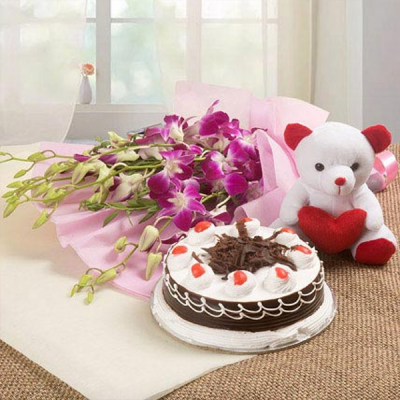 Order Valentine Flowers that express your emotions perfectly and we will deliver them anywhere in Bangalore. 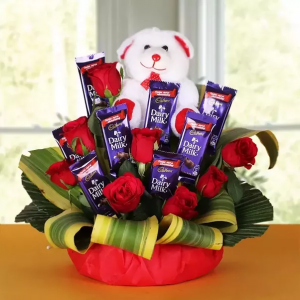 You can either add their favorite chocolates, cake, and personalized gifts to the combo, or get one of our combos like ‘I Love You Flower Arrangement’ featuring a red rose floral arrangement and a teddy bear or a ‘flowers and chocolate combo’ like ‘Roses with Ferrero Rocher Heart’. 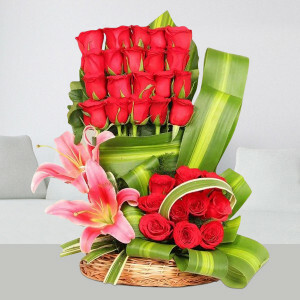 If you are hoping to make a grand gesture this year, you can order one of MyFlowerApp’s Valentine Serenades. Get their favorite flowers delivered along with an adept guitarist reaching their destination to help you express your emotions for your husband, wife, girlfriend, or boyfriend through music. Or have them wake up to a room full of their favorite red roses and rose floral arrangements with our ‘Roomful of Roses’ or maybe cuddly teddy bears with our ‘Roomful of Teddies’. Simply select your desired product, and we will deliver anywhere in the IT Capital of India, including Banswadi, Brookefield, Manayata Tech Park, Jayanagar West, Shanthinagar, K.R. 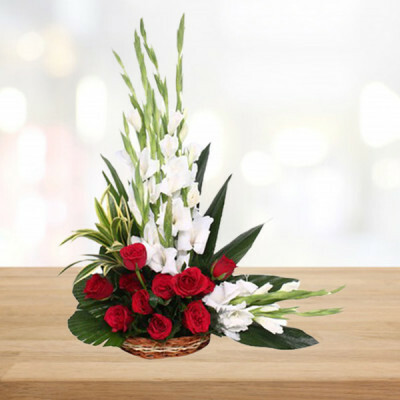 Puram, Sahakar Nagar, and Wilson Garden. 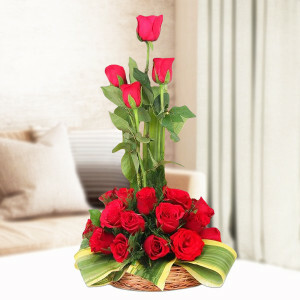 Get your love along with romantic Valentine Flowers delivered to Bengaluru quickly with MyFlowerApp’s same day and express delivery services. 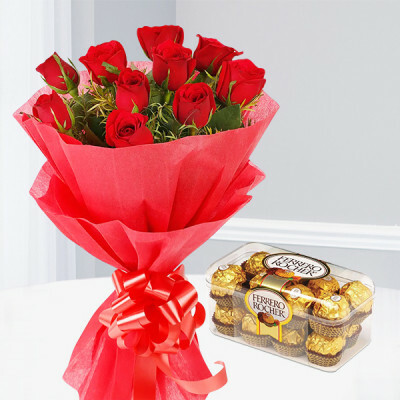 We can deliver your affection anywhere in the Electronic City of India via elegant red roses and other Valentine combos with the addition of free shipping. 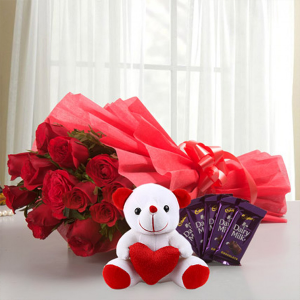 You can also send your package with midnight or early morning delivery to give your darling a surprise and help them begin their Valentine's Day with your love. 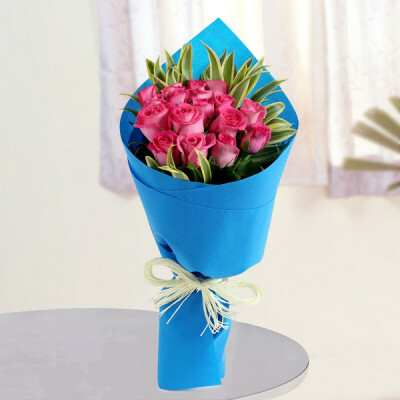 We will deliver anywhere in Bangalore including Adugodi, Basaveshwar Nagar, Chamrajpet, Domlur, Konanakunte, Langford Town, Mahadevapura, Nagavara, and more.